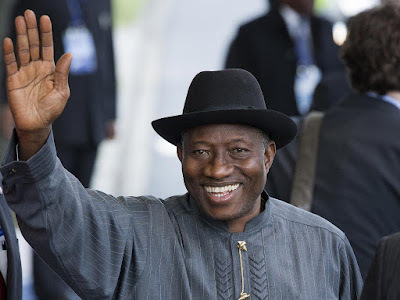 The immediate past President, Goodluck Jonathan yesterday said he has more good works to render to Nigerians despite leaving office, stressing that Nigerians should expect more from him. Jonathan said this during the Vanguard personality award for the year 2015 in Lagos. The ex-President who was represented by a former Minister of State for Works, Prince Dayo Adeyeye said, “He says I should tell everybody that he is not yet finished with his good works in Nigeria, he has left office but he is not tired and therefore, he said I should announce to this audience that very soon, he will be launching his foundation.